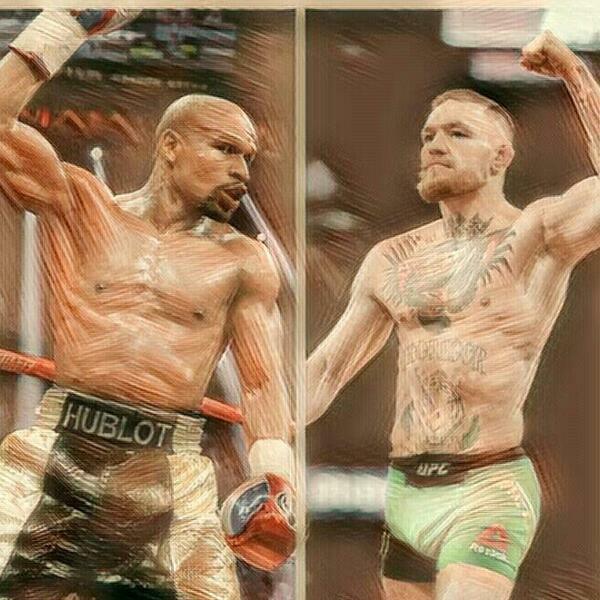 Audioboom / Mayweather/ Mcgregor - The Billion Dollar Fight or a waste of time? Mayweather/ Mcgregor - The Billion Dollar Fight or a waste of time? Canelo vs. GGG - The Real Superfight! Mikey Garcia vs. Adrien Broner - The new show!